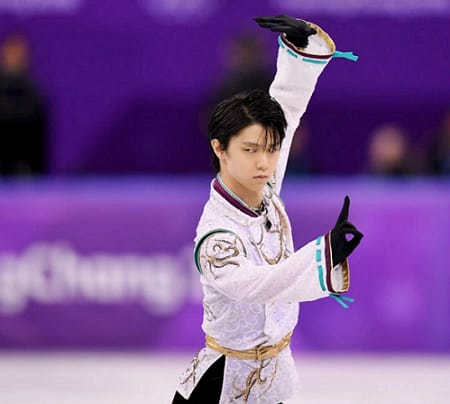 Will he make history and perform the quadruple axel? 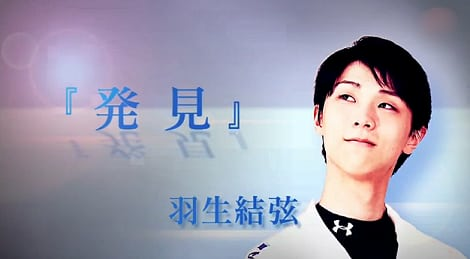 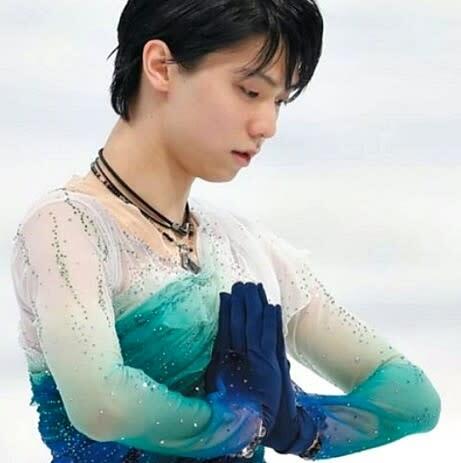 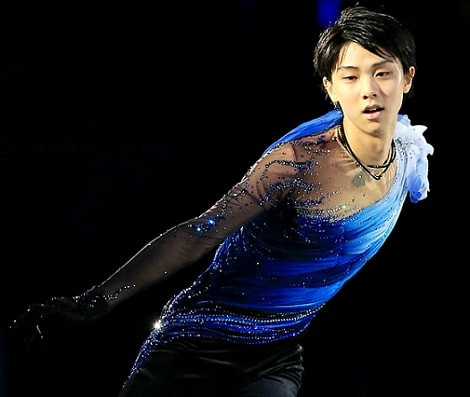 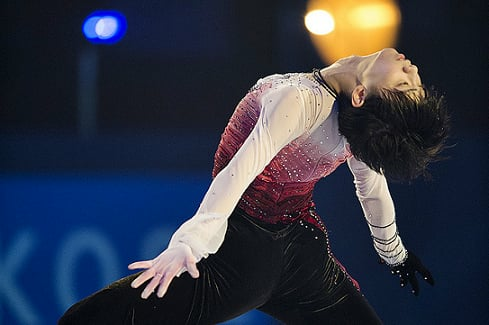 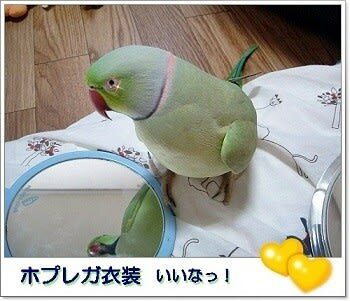 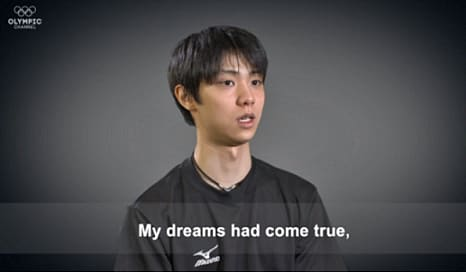 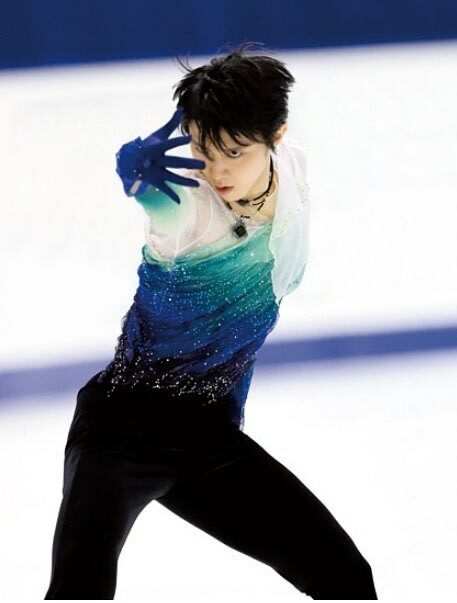 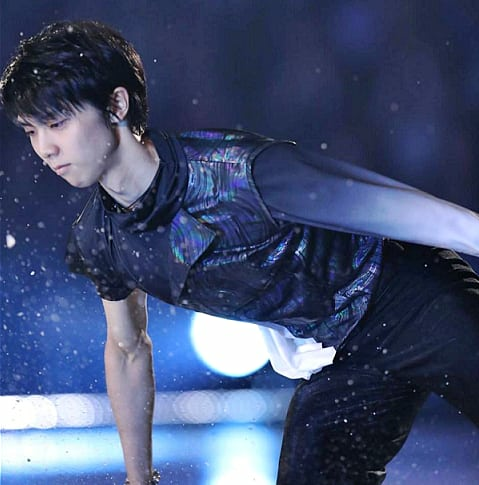 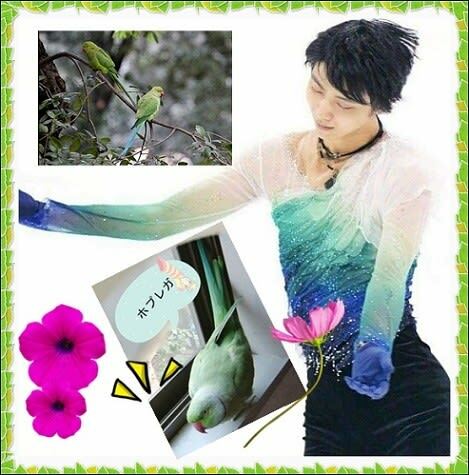 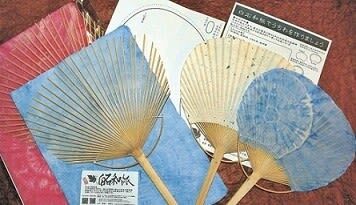 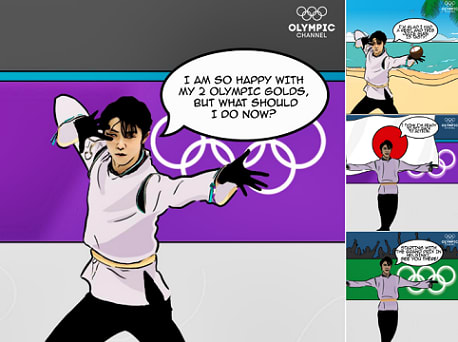 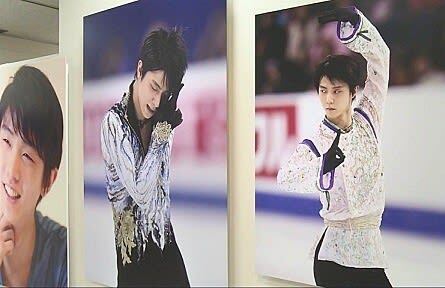 What do you think Yuzuru will do next? 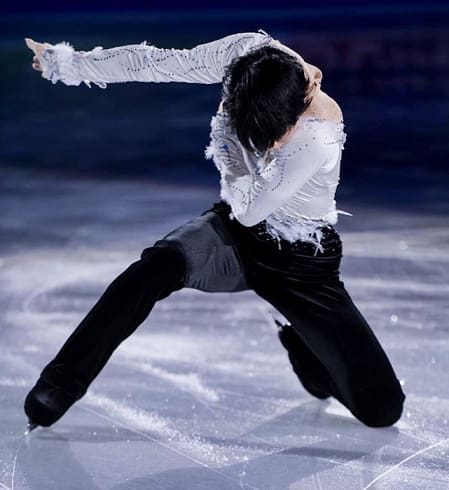 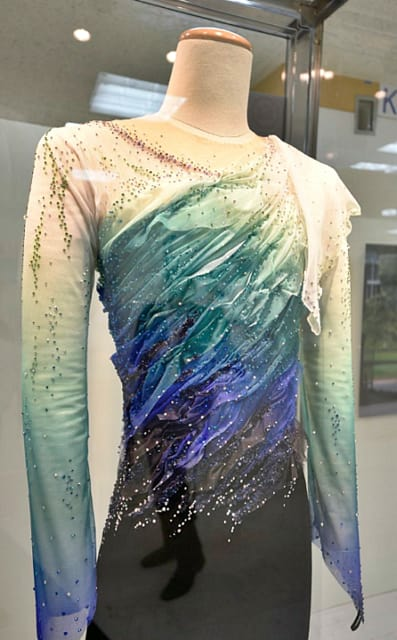 Grand Prix of Figure Skating 2018/19.